I am about getting children outdoors and into nature. I believe we are all better people when we spend quality time outdoors and in nature. We owe it to our mental health, our physical health and our general well-being to spend time in nature and allow it to heal us. It is by far the best medicine out there, and of course laughter – that’s a pretty good medicine too! I gain balance in my life by being able to spend time outside. 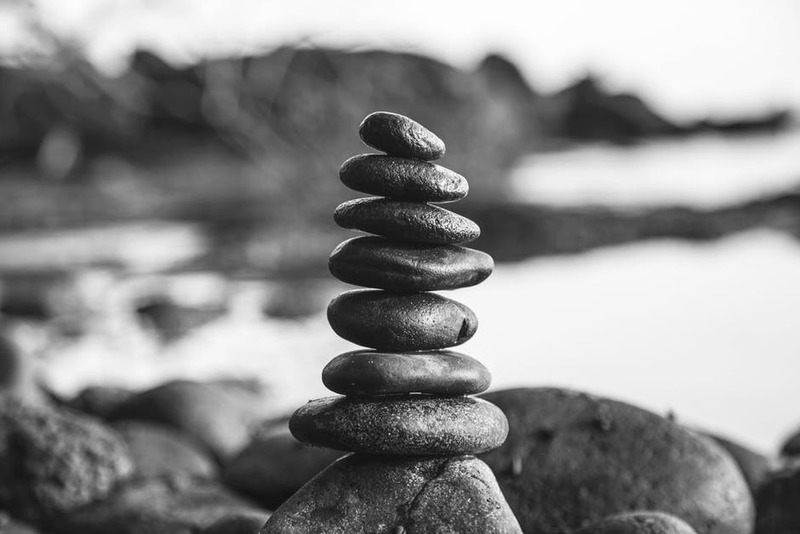 It calms me, it invigorates me, it teaches me and it helps me to feel connected to both my children and the natural environment. Our senses become alive in nature. From workshops, evening talks to the Nature Play Conference; we have got Nature Education for ECE and primary teachers covered. 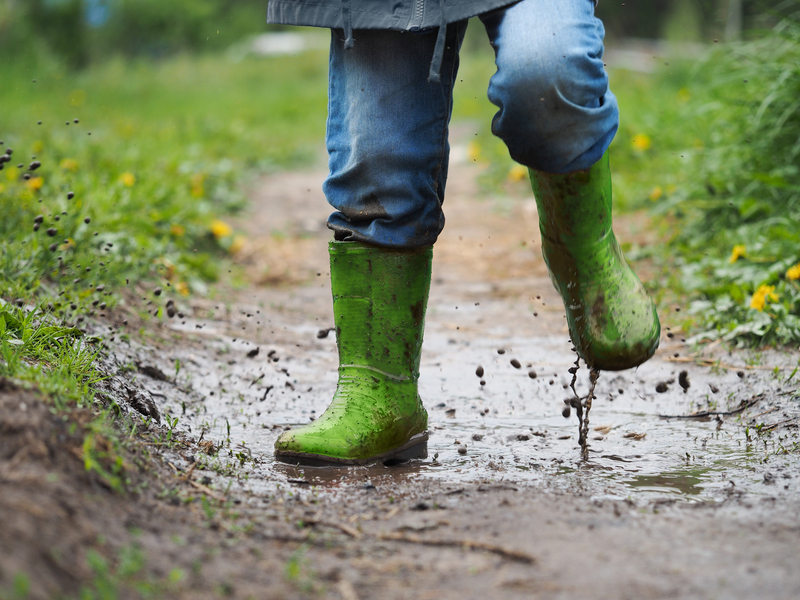 We help you to develop your risk management skills, practical nature skills and become more aligned and confident in your outdoor classroom. Want to set-up a bush kindy programme? 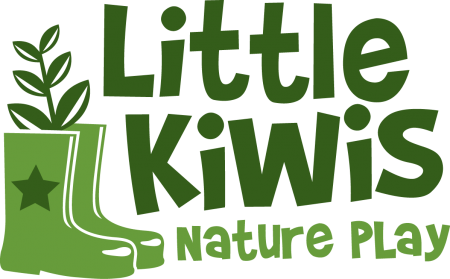 We can help develop or provide your centre with the systems, check-lists, knowledge and confidence to set-up a kiwi style nature programme for your ECE centre or school.